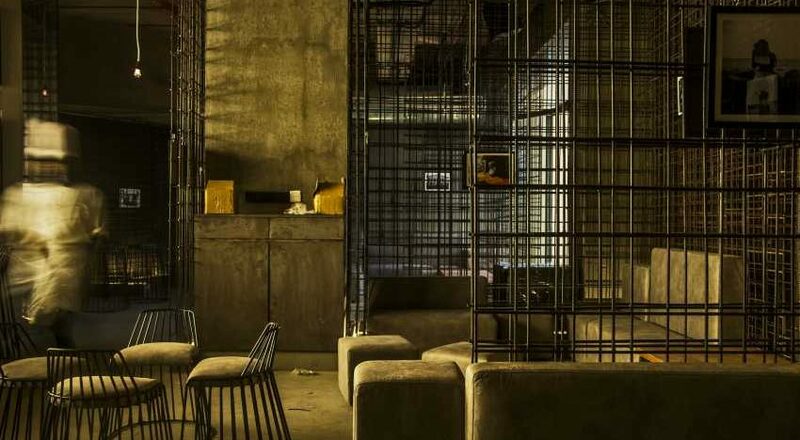 Restaurateur Romil Ratra, who also heads hospitality at The Phoenix Mills Ltd, launched Bar Bar in Pune three months ago. But before he did that, he spoke to a variety of pub goers and did research on what people expected out of their pubbing/bar experience. Ratra says he came across several insights. One was that most people were ambiguous about ‘Happy Hours’. “They said there was always this pressure to order more drinks before the Happy Hours ended irrespective of whether the said drinks were needed or not. And they ended up drinking even if they didn’t really want to.” Plus, people who went out in groups wanted a more economical way to have a good time. And, so Ratra came up with Bar Bar, the latest outpost of which will open tomorrow evening at the Phoenix Market City, in Kurla. 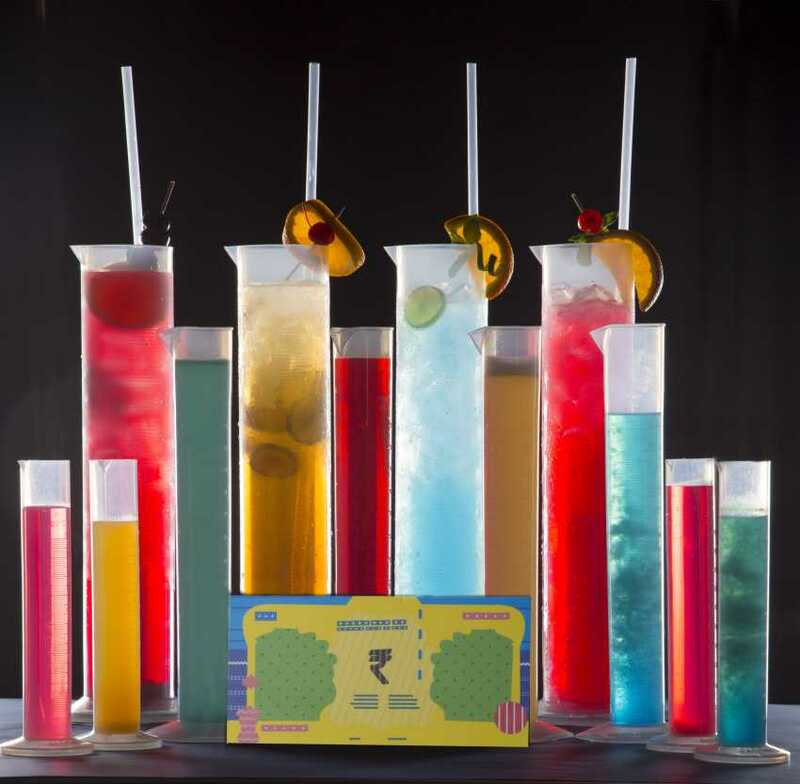 Bar Bar’s alcohol menu works on the concept of ‘Maximum Wholesale Price, and it categorises the spirits on sale into Popular, Premium and Luxury. The price of your first drink is at par with the market price, and as the night wears on, the price per drink simultaneously reduces. A single peg of Bacardi, for instance, costs Rs 180, ordering three of them would slash the price down to Rs 160, and 12 would see the price plummet to Rs 99 per peg. Now, this doesn’t mean that an entire group has to necessarily drink rum to make the most of their outing at Bar Bar — the discounted rates apply to the categories of drinks or cocktails. And so, in a way, it’s like happy hours all the time if you can handle your drink. The cocktails at Bar Bar, which is all industrial chic and a style that is getting a bit long in the tooth, are served in measuring towers and beakers, so you know exactly how much you are drinking. The shots are served in cutting chai glasses designed to evoke nostalgia. 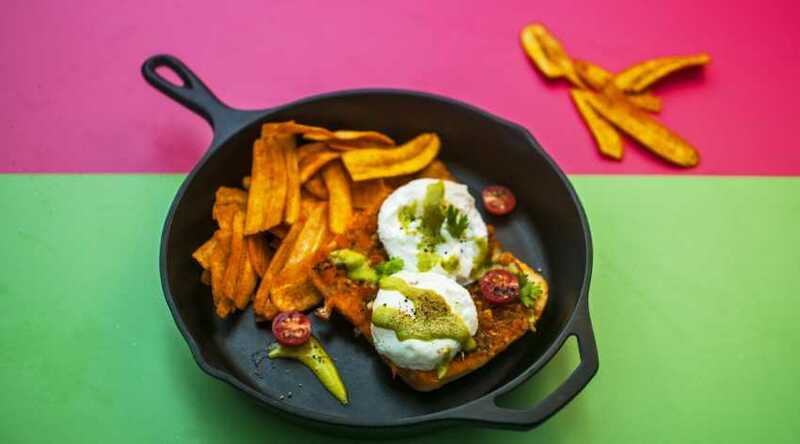 Chef Paul Kinny’s offerings are inspired by Mumbai’s street food and as result what we have is a bunch of interesting hybrid versions of bhel, toasties, popcorn and eggs. Our favourites would the kung pao chicken and tandoori chicken toasties. 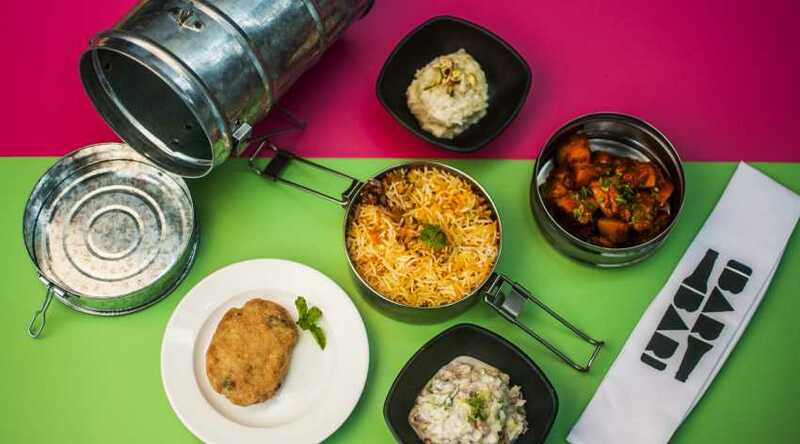 And, in case you feel like a good nibble, The Bohri Kitchen’s dabba — mutton/veg biryani, Russian chicken pattice and Dudhi Halwa — is dope.